Power Steering at #4421 Pro Oil, 461 Rothesay Ave. Replacing power steering fluid helps prevent wear to the components by reducing heat and friction. 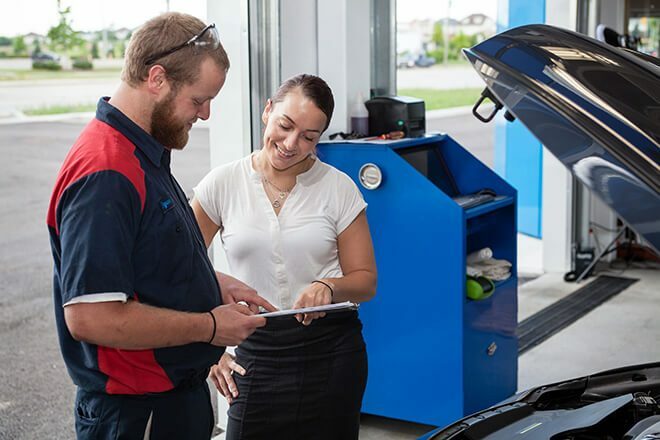 The Pro Oil Change in Saint John can help replace your power steering fluid during your next visit.